Since Bet Angel was created way back in 2004, before the Betfair API, Bet Angel has strived to be at the cutting edge of Betfair trading. One of the ways we do this is to keep pushing forward with our software development in order that we can add new features. Therefore we are pleased to release another upgrade of Bet Angel. 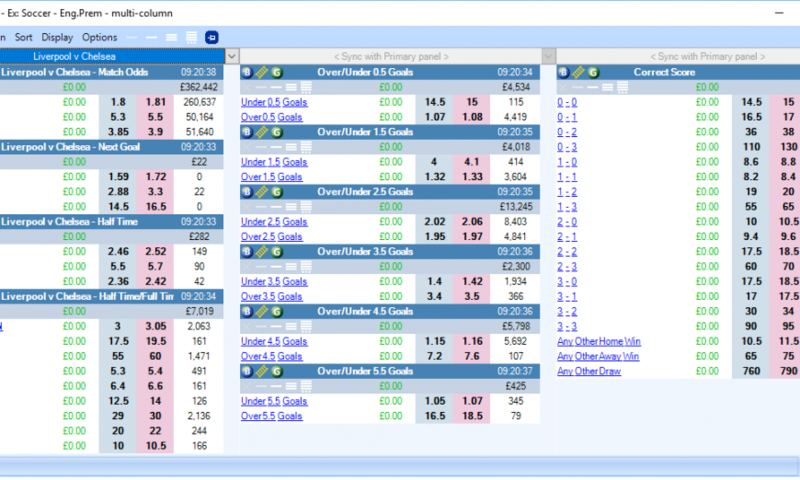 Whether you just want some one click betting, a ladder interface, or automated trading. Bet Angel is packed full of features for you. This release will again enhance your Betfair trading or sports betting capabilities. We have tested this in alpha over the last few weeks and bugs found have been fixed. We feel it’s ready for beta release to the community ahead of its formal public release. As with all betas, please gain confidence with the version before using full stakes. If you spot any issues, please post them to the forum thread. 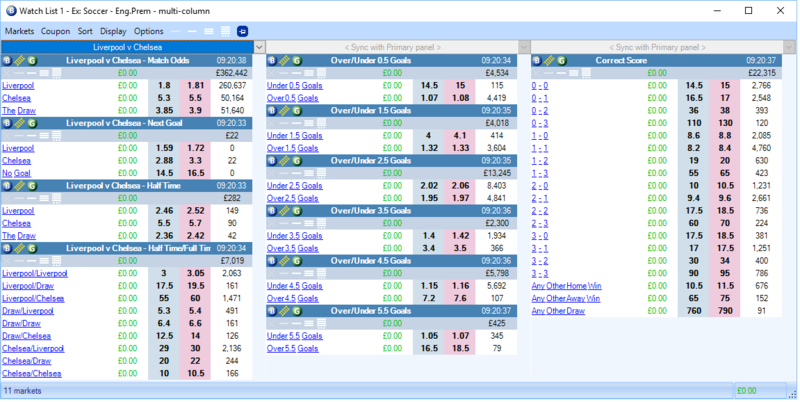 No Betfair trading software has been more proactive in delivering regular new innovate features in its lifetime. All designed to give you an edge in the market. Exchange API software has come a long way since those early pioneering days! 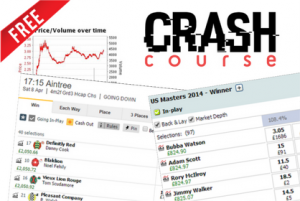 Peter Webb looked at trading strategies and trading systems in use on conventional stocks trading software and he saw an opportunity to bring those features to sports betting markets. Suddenly a day trader could be watching a sports event not just trade stocks on the stock market! People could start trading and place back and lay bets and enjoying a sport knowing they had cashout out for a profit, even before the sports event had stated. We want to continue to invest in that journey! It’s best seen in action, so open Bet Angel and work through the examples in the filter picklists to understand the capabilities. Trading Easter - Treading on Easter Eggshells?